The new Fiat 500L has more space and technology than before. The new Fiat 500L has more space and technology than the model it replaces in a revamp that has seen 40% of the vehicle’s components being declared as new. It’s been a popular seller for Fiat around Europe for five years now and the vehicle delivers more personality and character. So much so, there are three distinct versions available: the Urban, Cross and Wagon. The engines for the Fiat 500L consist of a choice of diesel and petrol units which will serve a wide variety of needs. The petrol choices include a 16V 1.4 litre engine delivering 95 bhp and a 16V T-Jet unit which is also 1.4 litres that delivers 120 bhp. For those opting for diesel units, there’s a 16V Multijet 1.3 litre unit producing 95 bhp and a similar size engine delivering 120 bhp. 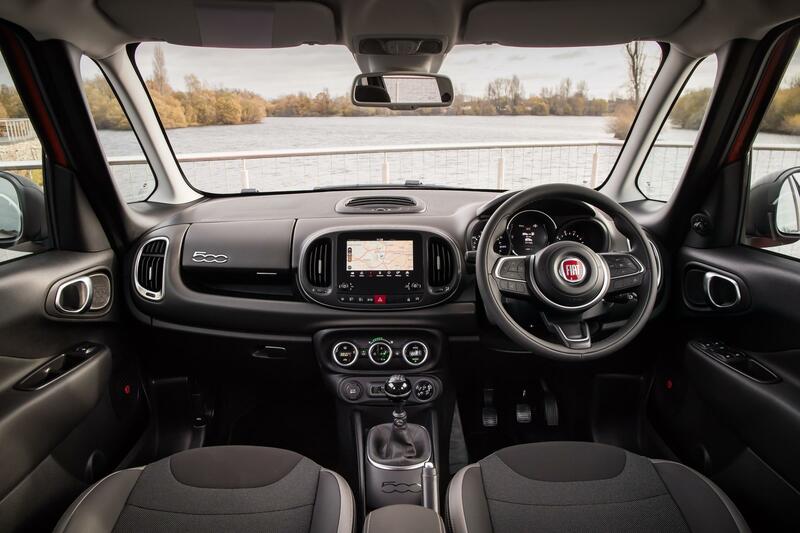 Along with its sibling, the Fiat 500, the Fiat 500 L offers a long list of customisation options and for the interior alone, there are 1,500 choices. The designers have retained the distinctive styling which harks back to the iconic 1950s forerunner along with new LED daytime running lights and chrome plated elements. Potential drivers have a choice of 10 metallic or pastel colours and three types of roof: glossy black, body coloured for matt black or white. Essentially, there are 36 colour combinations. Fiat has also opted to completely renew the vehicle’s interior so there is a new dashboard and more technology. It’s also a brighter place to spend time. 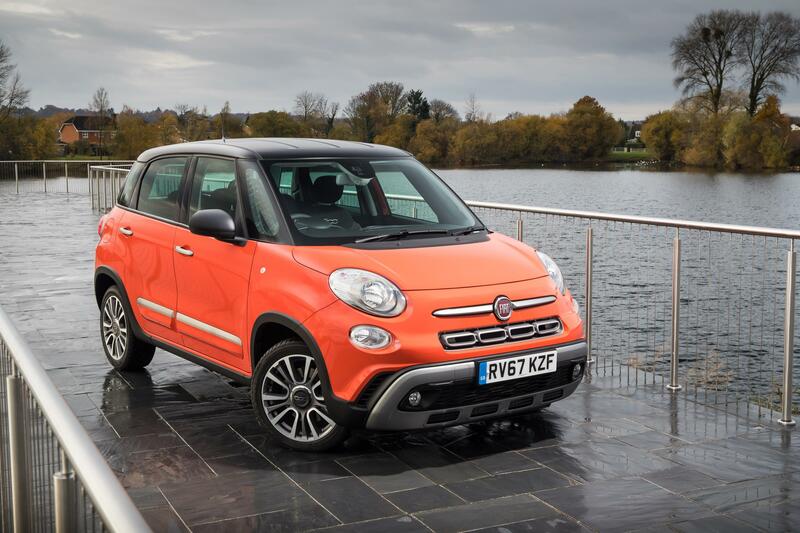 For those wondering about the specification levels, the 500L Cross is for the adventurous type and features a crossover look with a skid plate and new bumpers. It also has a raised ground clearance and a new touchscreen as well as driving modes featuring Normal, Gravity Control and Traction+. Among the new technology features is improved smartphone integration, a new 7-inch high res touchscreen and the firm’s Uconnect system for Bluetooth interfacing. Options include a rear parking camera and 3-D satnav. Fiat is also offering drivers several exclusive packs to boost their driving experience, safety and comfort. These include autonomous city braking and a child monitoring mirror and the door mirrors can also be upgraded. The new Fiat 500L entry level model will be the 1.4 litre unit producing 95 bhp ‘Pop Star’ model which will cost from £16,195 OTR. This entry was posted in Car Leasing, Cars, Family Car, Popular Cars and tagged fiat 500l by Steve Lumley. Bookmark the permalink.